In the women�s final match, Kelly Fisher (GBR) took down Jasmin Ouschan (AUT) with 7:4 and defended her title form last year. The US-based Brit just came to the European Championships for the 9-ball division and defended her title in an impressive way. The best pool players from all over the country have made their way to Telford this weekend for the third GB 9 Ball Tour event of the 2018 season - The GB9 Northern Masters. This event is unique, in that it features the 10-Ball discipline from start to finish, a break from the more relaxed rules of nine-ball, the 10-Ball game features "call shot" rules which can reduce a lot of the perceived luck element, and is a challenging change to the usual format for the players. 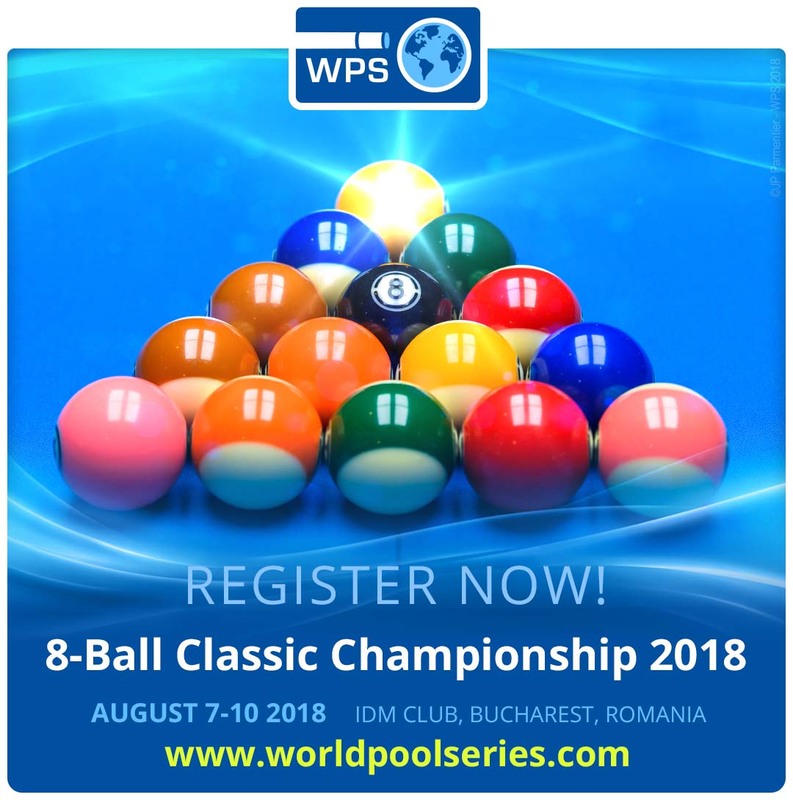 Broadcast in it's entirety, live and free of charge on Facebook's live streaming service, videos from several of the more interesting match-ups are now available to view at the tour's official page here... www.facebook.com/gb9balltour. Supreme Pool Series � "The Strachan Cup"
Kremlin Cup 2018! All info here! Some tournaments come and go. The Champions of this one are never forgotten. Send your nominations NOW! 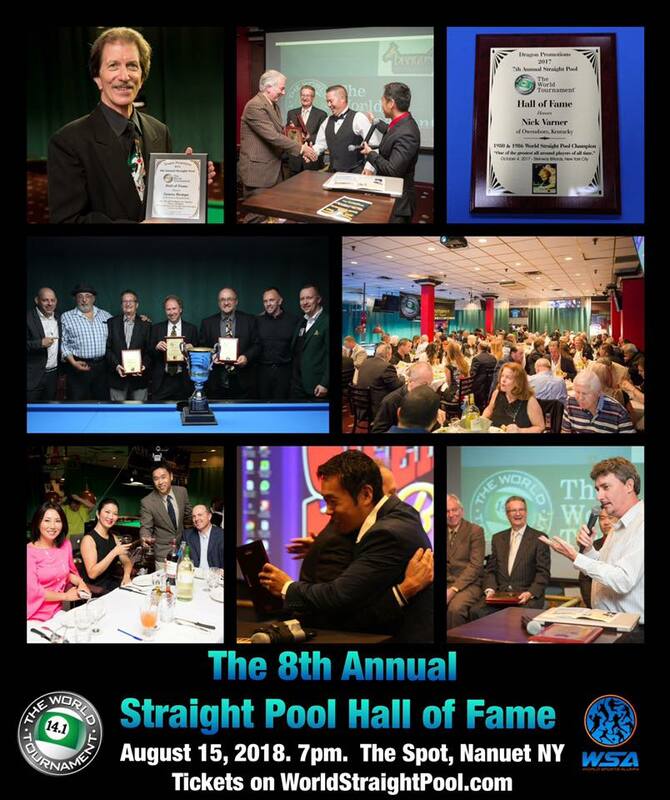 Who will be inducted into this year's Straight Pool Hall of Fame?? Aug 15th Dinner Banquet $60 per ticket buy at www.eventbrite.com/etc... limited to first 100. 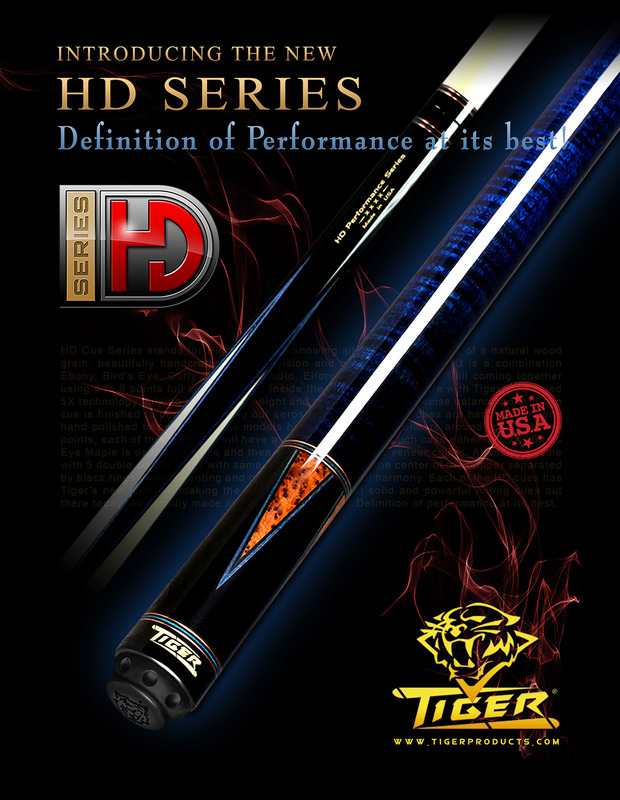 Pay per view EARLY BIRD special ALL Event pass $85 (save $20) purchase on WorldStraightPool.com! World 141 Club members get more voting points! 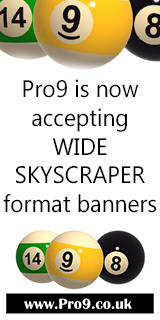 JOIN! 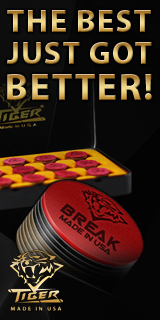 This year's 78th World Tournament of 14.1 will be presented by BottleDeck.net . 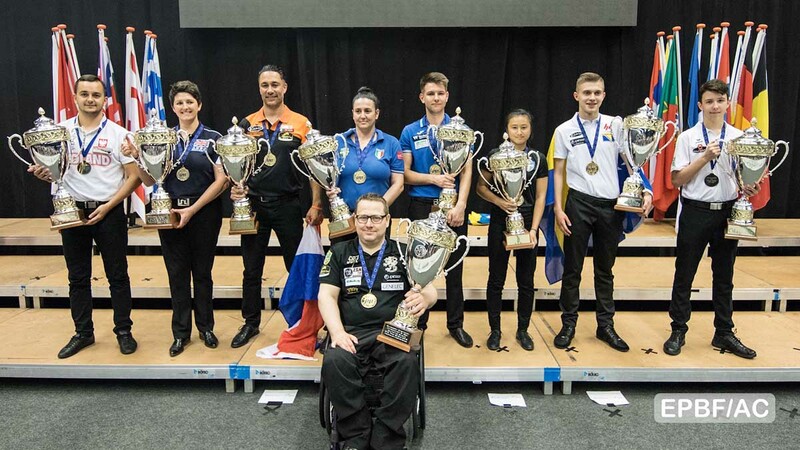 A star studded 48 player round-robin field is expected for this year's lineup that will be aiming to win the world's greatest straight pool championship. The World 14.1 is sanctioned by the WSA World Sports Alumni. The IDM Club in Bucharest has hosted many local, national, and international events and are the ideal host for the WPS� first venture outside of the United States. The IDM Club is open from 9 AM until 5 AM and is offering our players free table time from start till end, even after the pool tournament schedule has finished each day. With the special TV arena that has been set up, the tournament is set to be a spectacle for all spectators at the venue or watching at home. Casper Matikainen (FIN), Kateryna Polovinchuk (UKR) and Alexander Schukin (RUS). 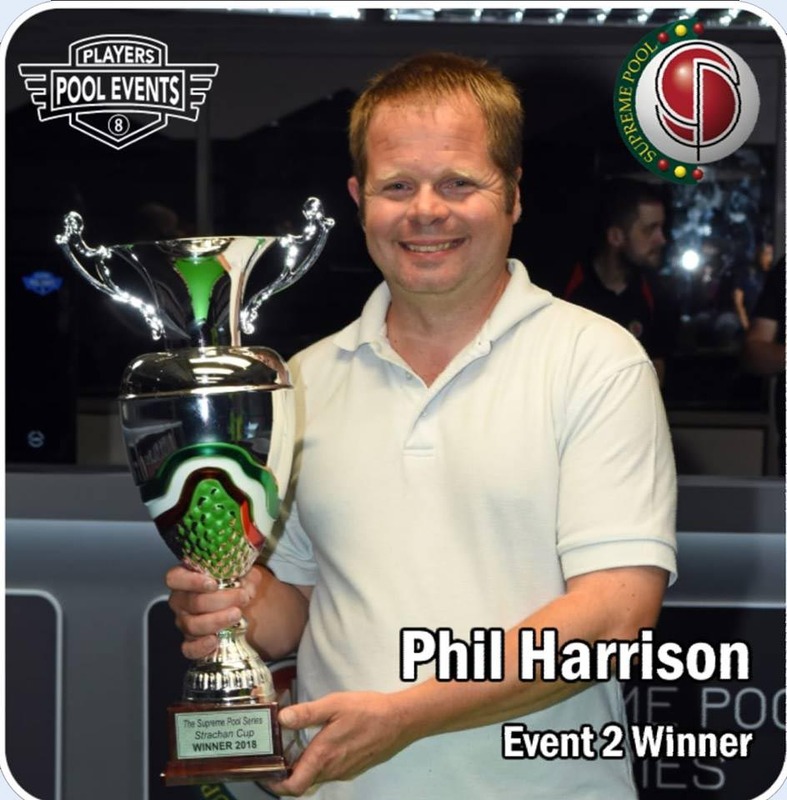 Mezz Cues Baltic Pool League 2018 second stage was held in a cosy little city of Hyvink��, Finland. The host for the event was Musta Kasi pool hall in the centre of the city. The winners of the second stage were Casper Matikainen (FIN), Kateryna Polovinchuk (UKR) and Alexander Schukin (RUS). The men�s division was dominated by the hosts. Seven of the quarter finalist were from Finland and it was only the Estonian youngster Mark M�gi to add some international color to the last eight. M�gi did not only managed to reach the quarter finals but managed to reach the final as well. 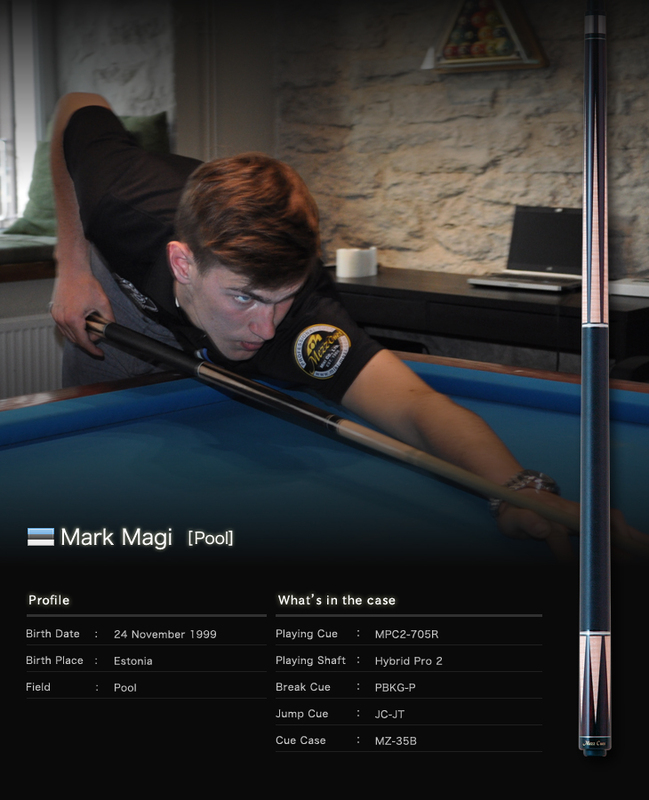 However, his steam run out in the final where he was crashed by Casper Matikainen 8:3. Matikainen showed a consistent play throughout the event and to make his point he won Petri Makkonen in the semi-final 8:6. 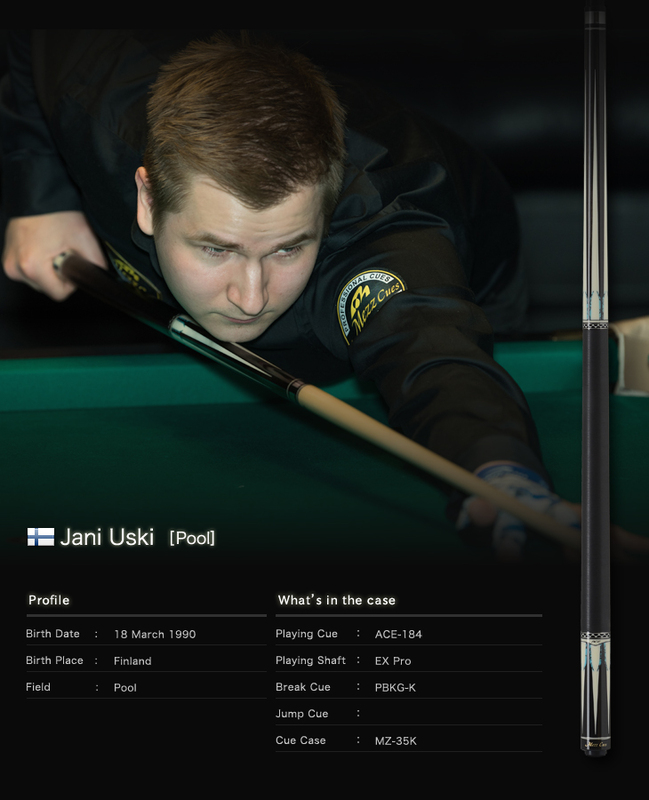 In another semi-final the young Estonian had to overcome another Finnish top player Markus Juva. M�gi held his nerve and secured 8:4 win. 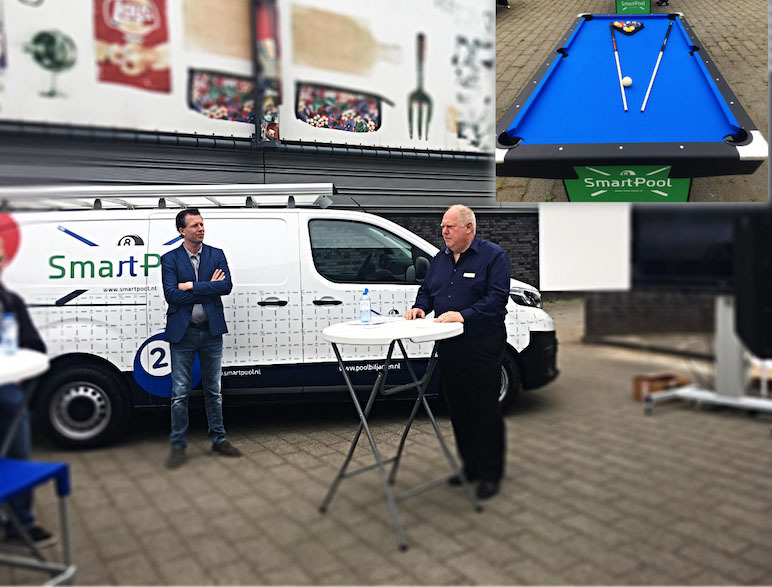 In the preparations for the upcoming jubilee Dynamic Billard European Pool Championships 2018, the Dutch Federation Koninklijke Nederlandse Biljartbond (KNBB) used the opportunity to introduce a new game to the public called �smart pool�. The press conference was held in an international school in Veldhoven, The Netherlands. Representatives from the town as well as the host Hotel �NH Koningshof� together with many press people witnessed an introduction of this new and exciting game. �Smart pool is a combination of pool billiards and mathematics, � explained Willem La Riviere, the representative of the KNBB on site. �It is fascinating and thrilling and designed to attract new members for our clubs, especially among the students and young kids�, he further explained. Page took 0.080628 seconds to load.